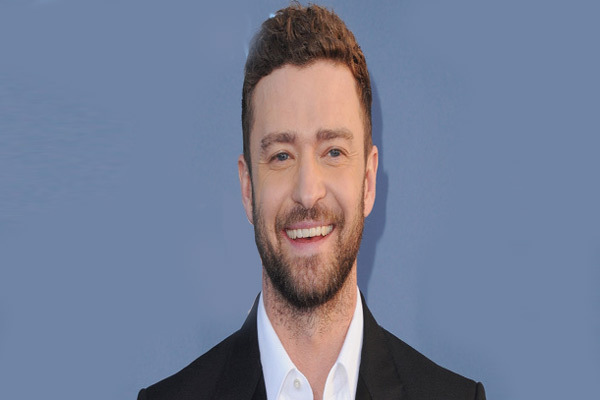 MUMBAI: Singer Justin Timberlake says his son Silas makes him feel a love that he didn't know existed. The singer, 37, celebrated Father's Day on Sunday by sharing on Instagram some of his favourite father-son photos since welcoming his son in April 2015, reports people.com. "The last three years of my life have brought more joy than I could ever imagine. Being a father is such a trip. An amazing discovery every day," Timberlake captioned a series of four pictures, including one of Silas watching his superstar father in concert. "My son, it is my honour to be your Daddy. You make me feel a love that I didn't know existed. I will always be there to pick you up when you fall, to lift you up when you are ready to soar, and to remind you that your humility will be your guide through this thing called life." Timberlake also gave a shout-out to fellow fathers, writing, "And to all the dads out there, Keep on keeping on! Our children are watching and listening more than we know! I'm celebrating you all today."